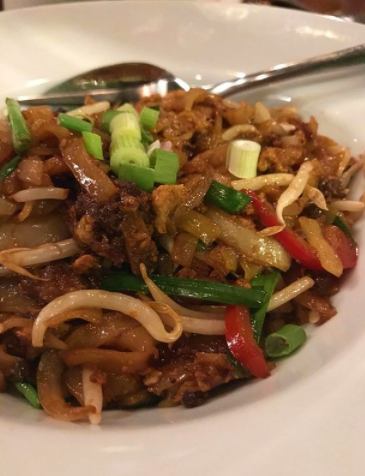 There's even a place that fries char kuey teow with leftover fat from your Wagyu! 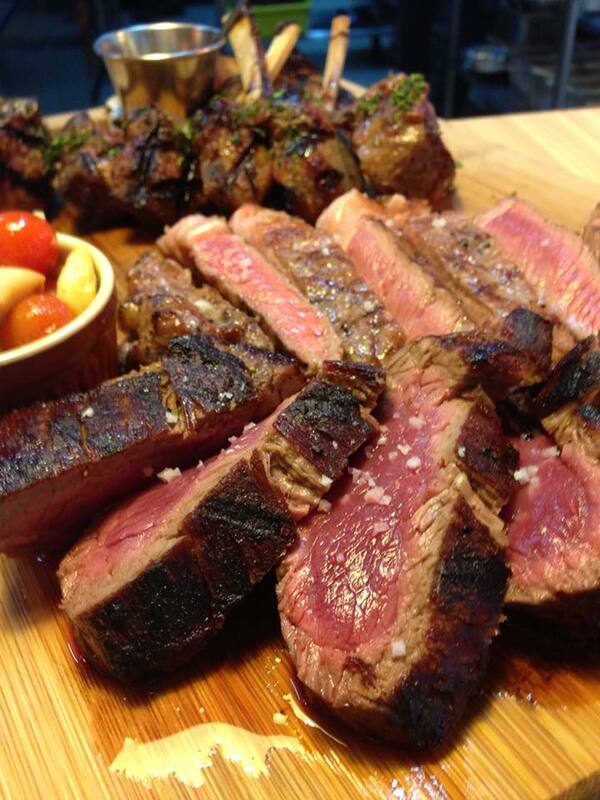 The succulent Wagyu Tomahawk here is a great option for sharing. Pick a size to fit your group, with the Tomahawks ranging in size from 1.3kg to 1.7kg. 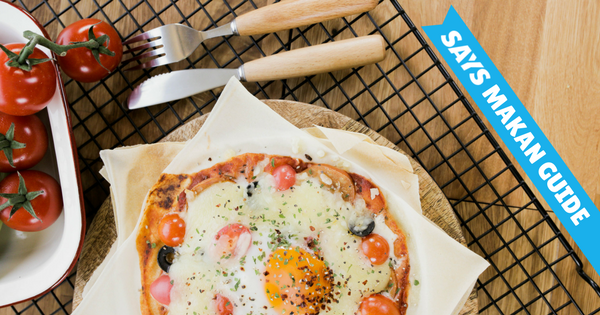 Here's a fun little bonus: Once the steak is served, they'll cut out the fatty bits and use that to fry up a spectacular platter of char kuey teow for the table! Enjoy some Japanese-style steaks at Tamaruya! Pick your own cuts, with options ranging from Grain-Fed Striploin to Wagyu Rib Eye, and they'll cook it accordingly to your preferred doneness over a teppanyaki griddle. 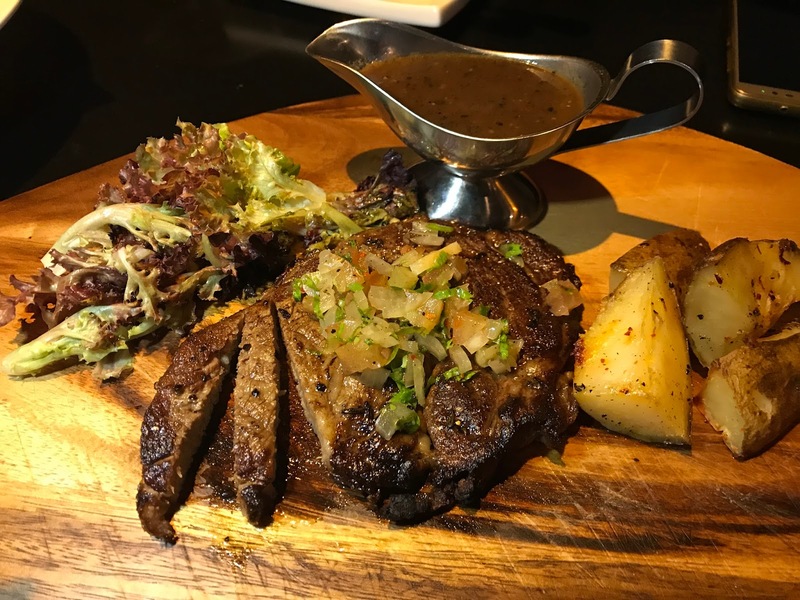 The Beato Aged Steakhouse is a great pit-stop for flavourful steaks. 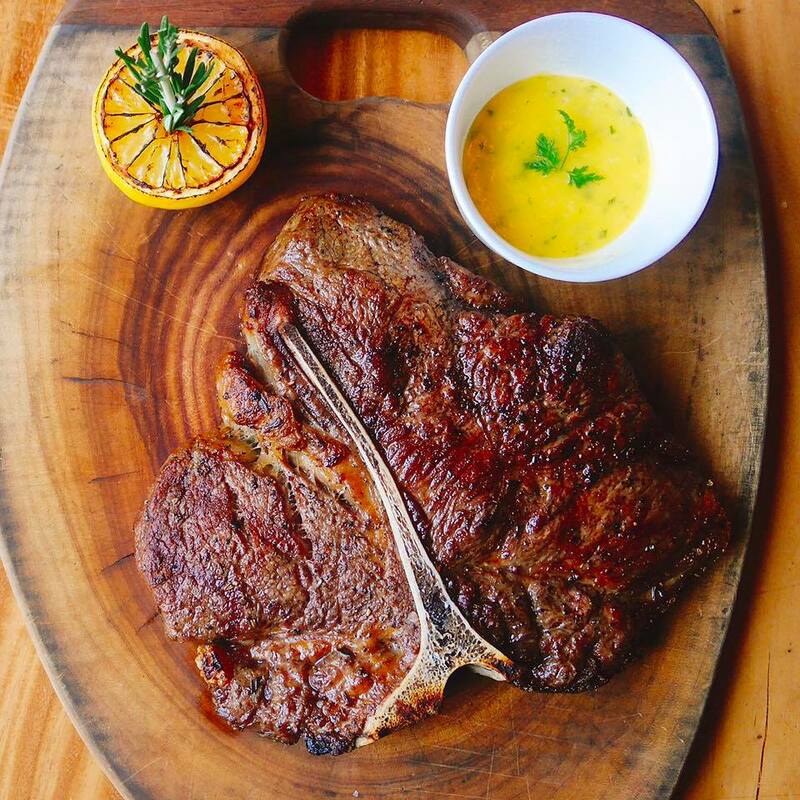 Known for their dry aged selections, options include T-Bone, Porterhouse, as well as Angus and Wagyu Ribeye. Wet-aged Filet Mignon is also available here. Me'nate's impressive selection is in line with owner Mustaffa's diverse experience in meats, including his time at Buckingham Palace serving as a meat expert to Queen Elizabeth. 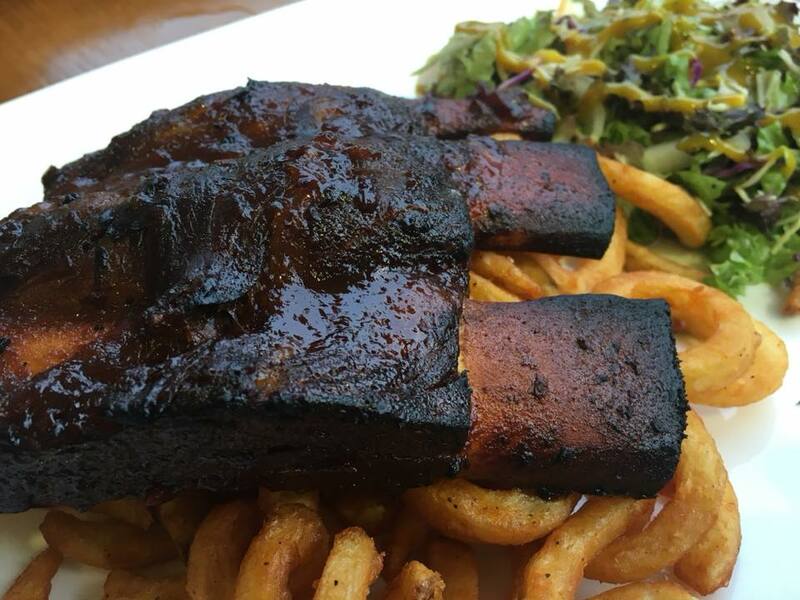 Meat lovers will be spoiled for choice here, with options like the intense Beef Ribs and flavourful dry-aged cuts. 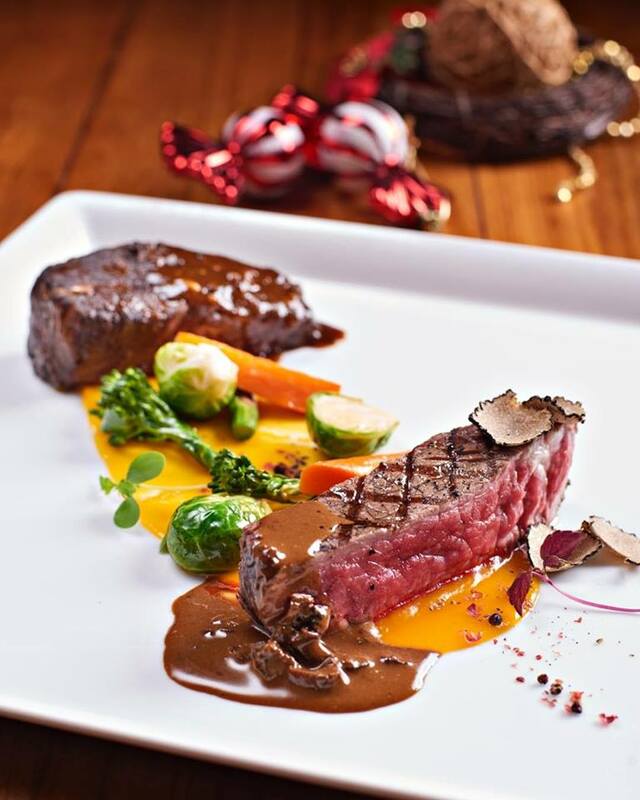 Awarded 'Best Place for Meat' by Time Out KL Food Awards 2014, PRIME serves some of the finest halal-certified meats. The popular Wagyu Prime Ribs is the go-to choice here, in addition to top-notch classics as grain-fed Black Angus and Australian beef. Besides the excellent selection for sharing, ranging from Diamantina OP Rib to Australian Porterhouse, Ril's offers unique sauces to accompany your steaks. Chose from bone marrow gravy, anchovy butter and roasted jus. 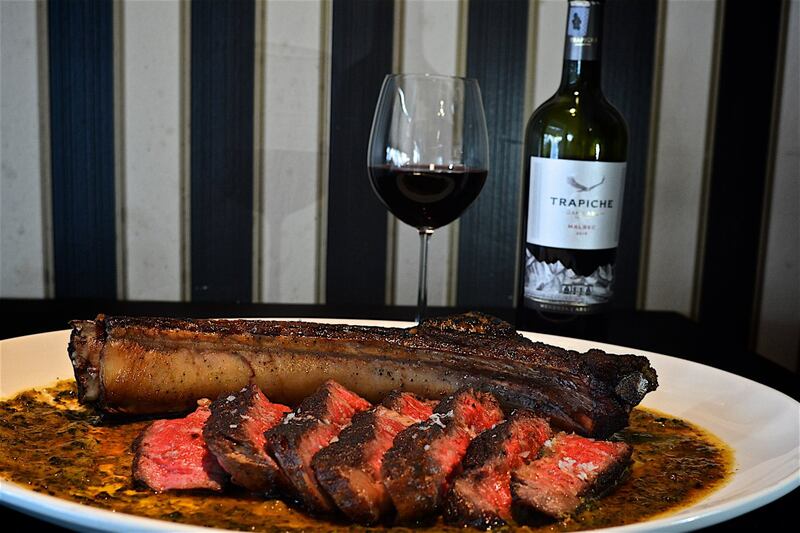 Order up the Premium Black Label T-Bone when dining here. 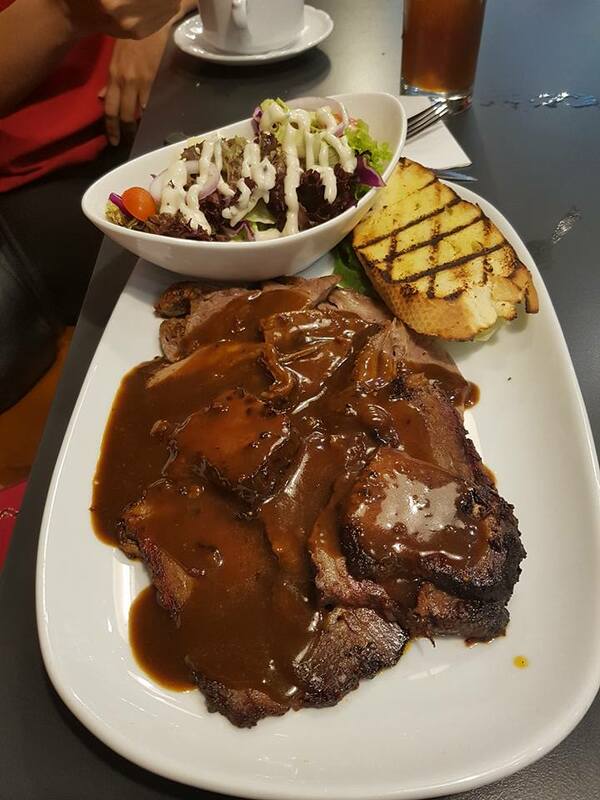 Ideal to be shared by 2, the cut offers the best of both worlds - tenderloin one one side and flavourful strip steak on the other. Whatever your meaty desires, these meat experts have got you covered. 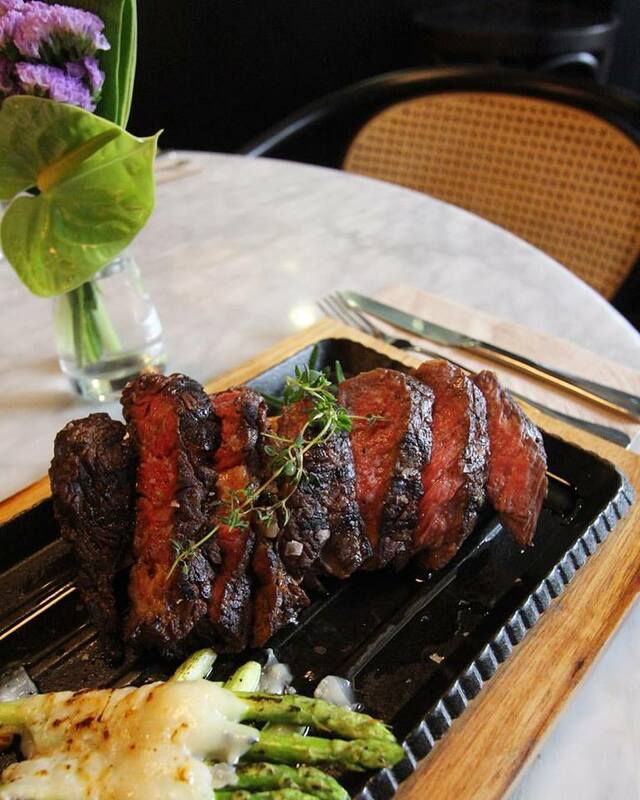 For something truly unforgettable, try out their specialty Pinnacle Rib Eye Steak. Pinnacle beef, with a rating of MSA Grade 5, is the highest meat grade available for Australian beef. 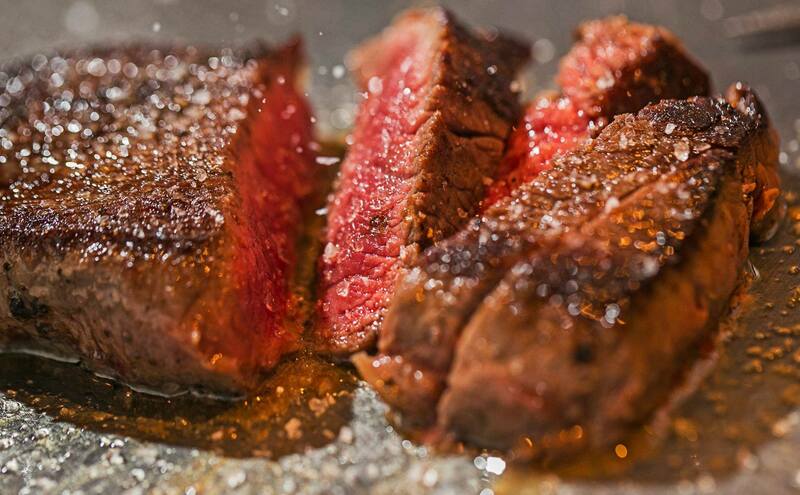 This premium cut is tender and flavourful, thanks to its high marbling. 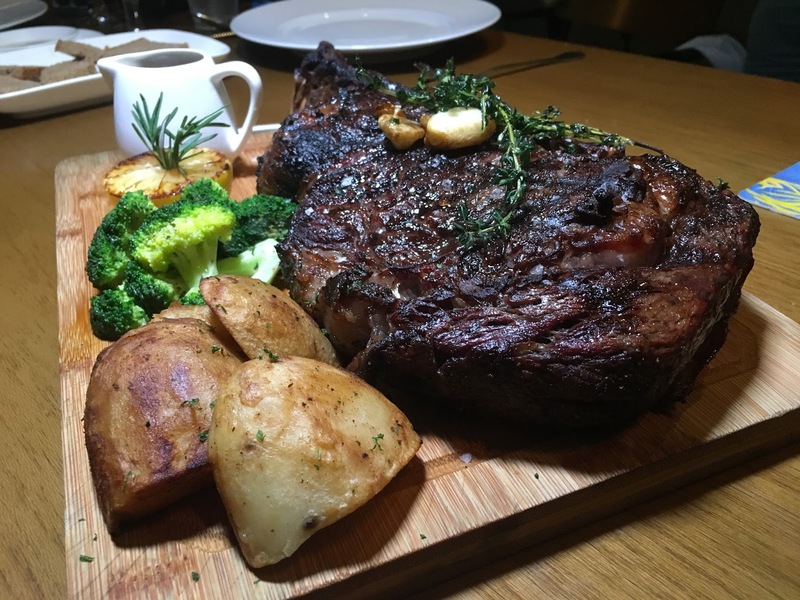 This well-known name among local steak fans offers top-quality meats, from the premium Australian Wagyu 7 steak to some decadent and flavourful Lamb Cutlets. The Grilled Grain Fed Rib Eye is a must-try for steak fans. 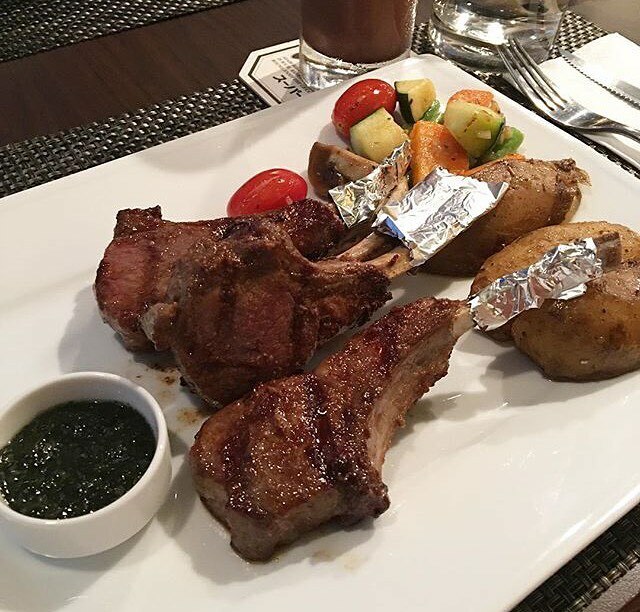 For an extra decadent flavour, you can also check out the Grilled Lamb Rack, served with a delicious asparagus salad. Meat Point offers a top-notch selection of meats, from Wagyu to Angus that come with grass-fed and grain-fed options as well. Pick your favourite cuts from the chiller and they'll cook it according to your preference. 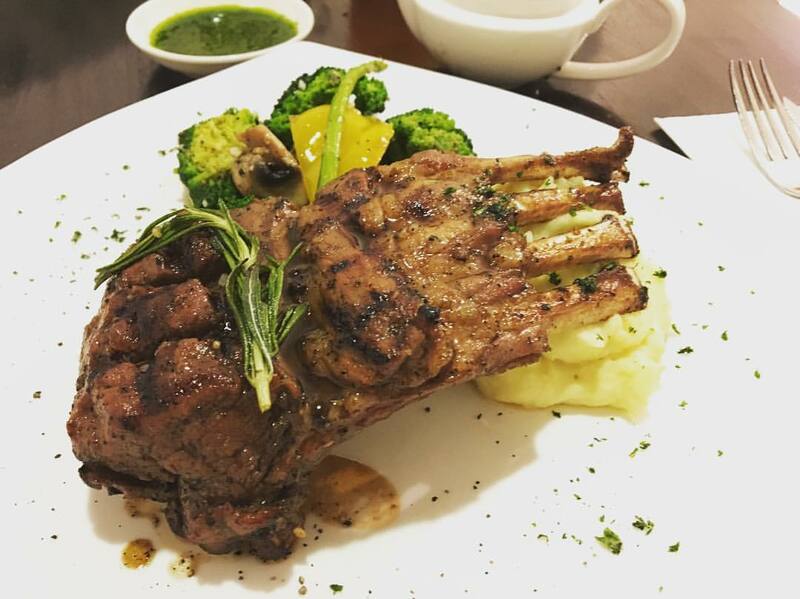 When in doubt, try the French Lamb Rack! 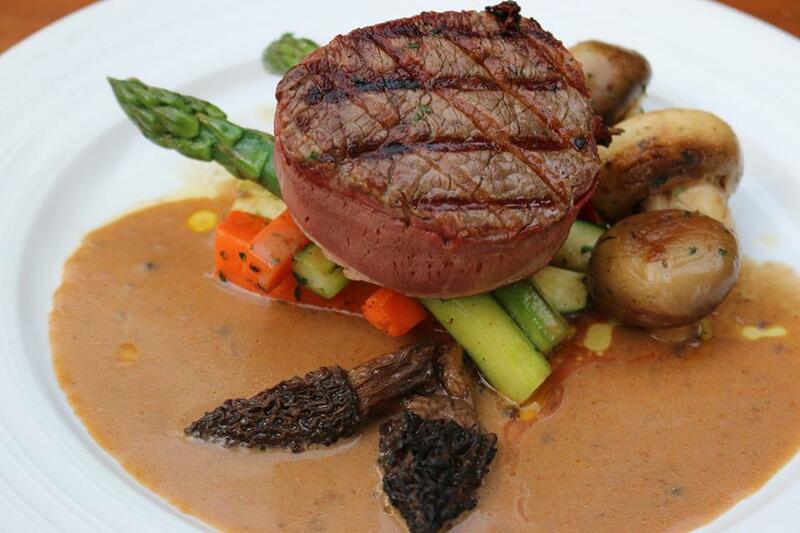 Offering a diverse range of good steaks, the Tenderloin is an especially popular choice. Look out for seasonal specials too, like the delectable glazed Steak Bordelaise. The X keeps their 180g classic Sirloin simple, with a combo of juicy grilled meat and a side of roasted potatoes and black pepper sauce. 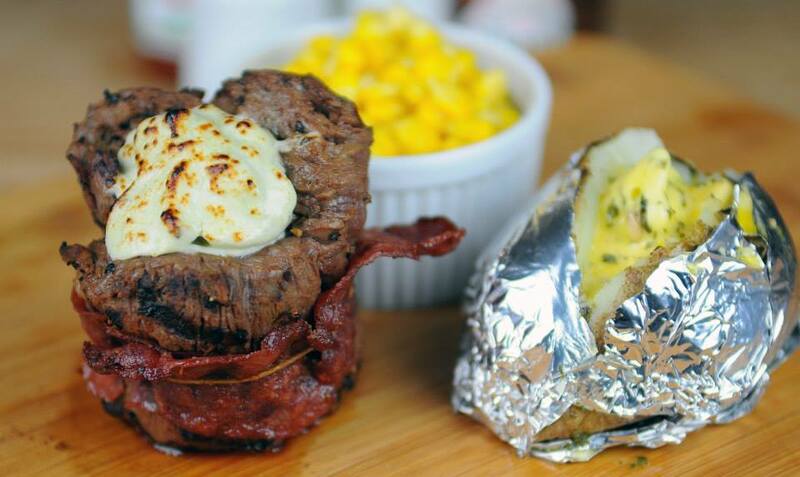 Besides their famed OP Ribs and Tomahawk, Castell also offers a special alternative, comprising of pasture-fed Angus tenderloin wrapped in beef bacon and topped with Stilton cheese.